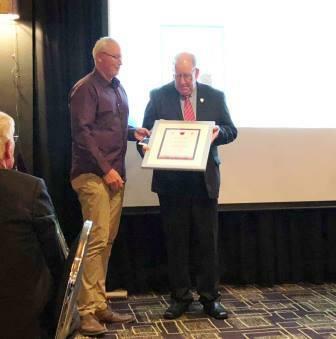 It is with great pride that we can announce that two Springvale South Life Members, Ray Nicholls and Darren Arter have been inducted into the prestigious DDCA Hall of Fame. 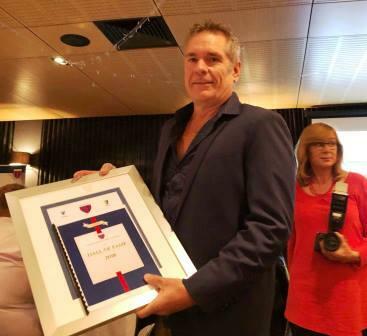 Ray Nicholls was inducted in the Administrator Category, recognising his lifetime of administrative service to both our club, and the DDCA. Darren Arter was inducted in the Player Category, having more than fulfilled the criteria for induction with his 370 Turf One wickets. They join fellow Bloods Peter Mathison and Craig Slocombe in the Hall of Fame. Congratulations from all your friends at Springvale South.